© Meghan Holmes. All rights reserved. 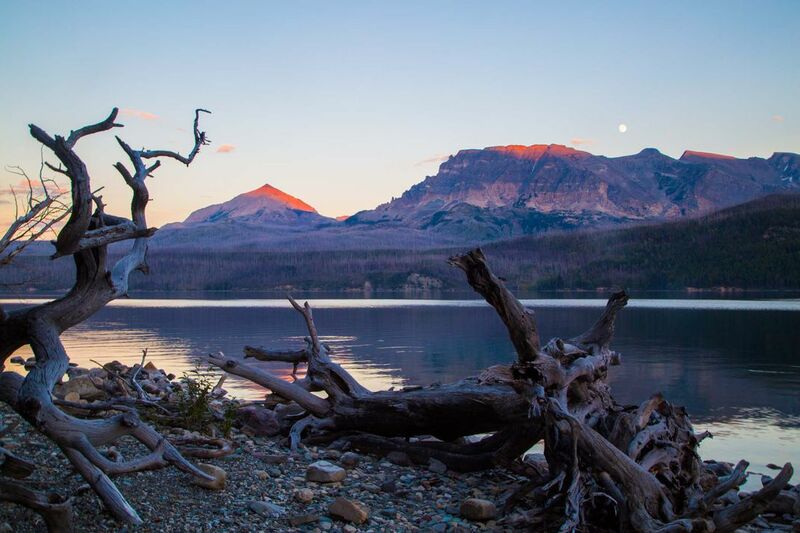 A gorgeous sunset with a glimpse of the moon at Glacier National Park. Date Uploaded: Aug. 20, 2017, 2:34 a.m.